Now that you’ve all finished Mockingjay (Do not tell me the ending!!! I’m still not done with it because my teenage daughter got to it first.) I know you’re all looking for some other awesome book. 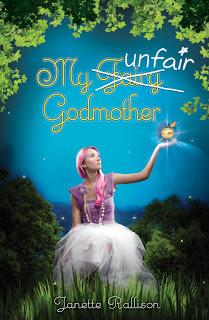 And what could be awesomer (I know that’s not a word, but it should be) than catching up with our favorite incompetent fairy godmother, Chrysanthemum Everstar? So here’s your chance to win an ARC before they even go to the reviewers. 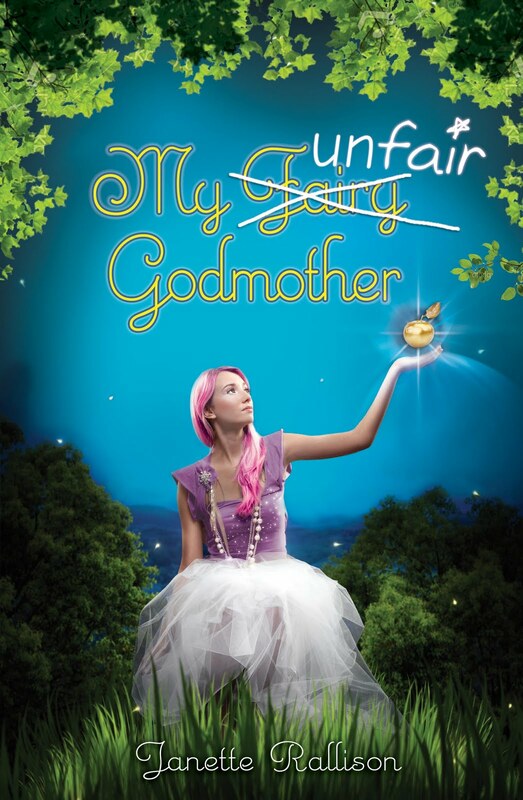 Just leave a comment telling me what you would do if a fairy godmother gave you a wish (and no cheating by asking for more wishes, or to have magic, or anything else that would give you more wishes. )Be sure to mention if you’re a blog follower since followers get double chances. And remember–you’re agreeing to overlook that whole business about hay and straw not being the same thing and all the other little problems that I hope I caught in the last draft. May the Random Number Generator be with you!